HARARE – Four Harare City Council (HCC) employees who are on suspension for allegedly inflating prices of commodities that were meant to treat cholera will face a disciplinary hearing on a date still to be advised. “The four employees mentioned in the detailed report will be advised of when they will appear before a disciplinary hearing for allegedly duping Econet of various amounts ranging from $30 000 to $34 000 each,” reads part of the minutes of HCC’s human resources committee. The four namely Philimon Rwafa (a procurement and stores officer), Smart Mhuka (a buyer), Tawanda Marange (a cadex clerk) and Tafadzwa Reza (a buyer) were suspended in September after Econet Wireless Zimbabwe founder Strive Masiyiwa blew the whistle on them on his Twitter page. 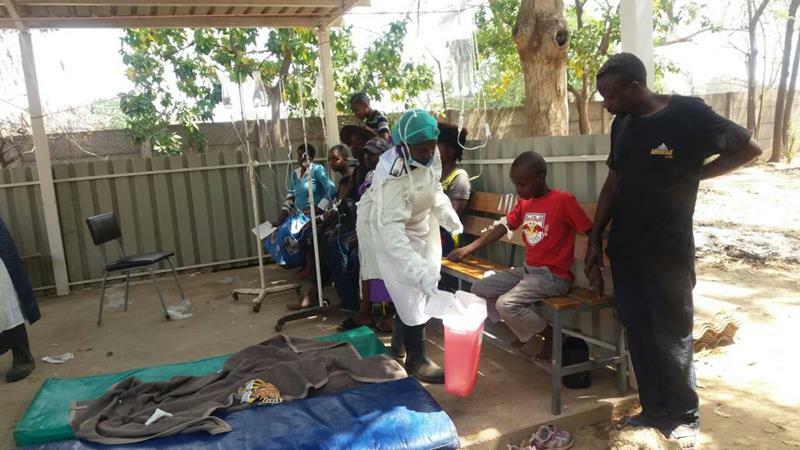 The revelation prompted town clerk Hosea Chisango and Harare mayor Herbert Gomba to take action against them for inflating prices for materials that were supposed to be bought to assist council in fighting cholera. The outbreak has so far claimed the lives of more than 50 people.